Dyrsku'n 2017 - Kobelco Construction Machinery Europe B.V.
Norway’s largest agricultural exhibition attracts thousands of people each year. Great bargains, new product releases, handmade articles, arts and crafts and traditional culture, all get the crowds flocking in. 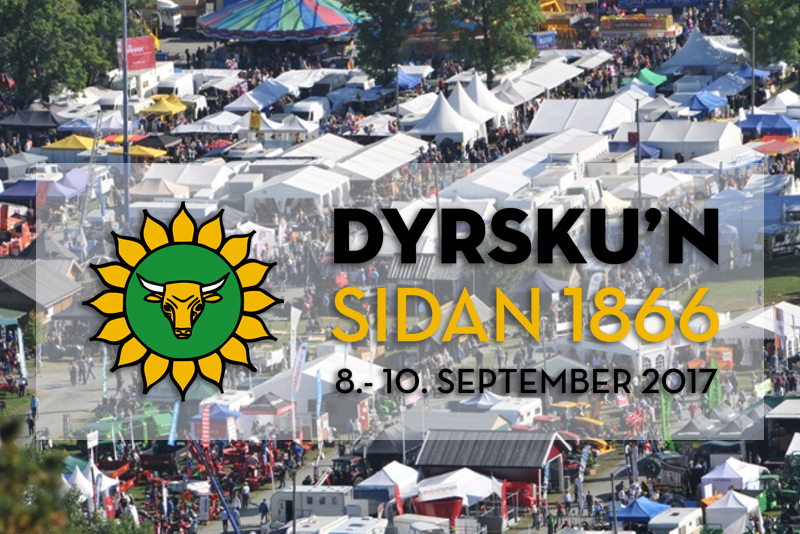 Dyrsku’n is the great annual meeting place for people and livestock. Kobelco dealer Beck Maskin will be present at the event – Stand i408.